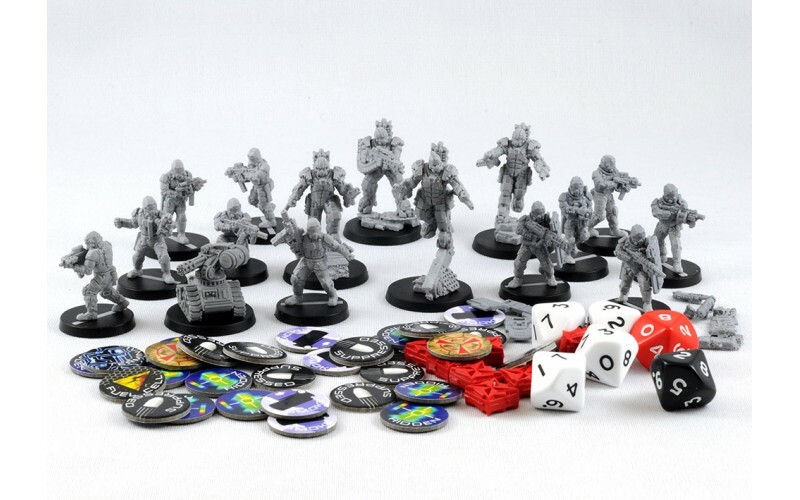 Anvil Industry’s AFTERLIFE sci-fi skirmish game is now more affordable than ever with the release of two starter boxes. 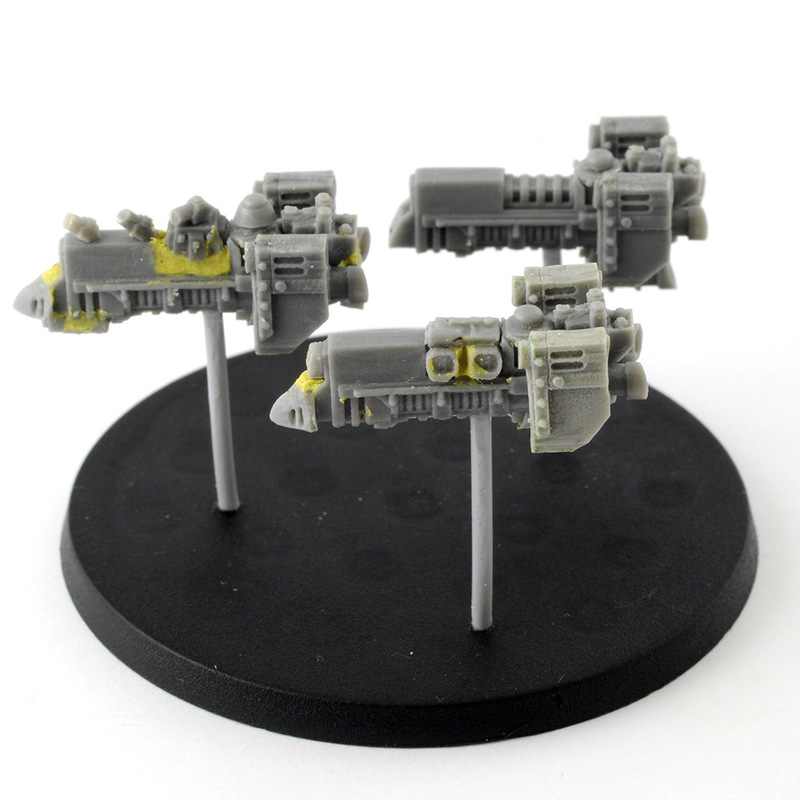 With AFTERLIFE Anvil Industry is looking to break into the gaming side of the hobby. 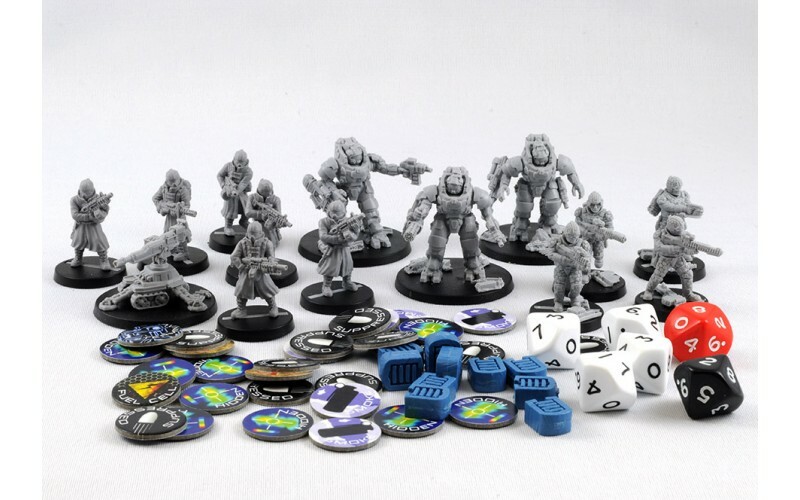 This 30mm sci-fi skirmish game features two factions, the Unity Council and the Pan Continental Republic, and now that both lines have been fleshed out Anvil has launched two new faction starters that are packed with miniatures and tokens for the price. Each starter is £40/€54/$60 and comes with 14 resin miniatures (many of which have extra bits to decorate the base with or use in other projects), 10 activation markers, 30 double sided tokens, and 6 D10s, all of which are shipped in a box with eggshell foam that can easily be reused to transport minis. For a limited time all starters also come with a fluff/artwork booklet detailing the game’s story. The rules themselves are a free on their website, so it might be worth flipping through them to see if AFTERLIFE might interest you. The actual minis look excellent, and the line has a fairly believable near-future sci-fi look. You can see many parts that are clearly inspired by modern weapons and technology. The Republic uses very Edge of Tomorrow/Call of Duty: Advanced Warfare-style exosuits, which I would like to see more of in sci-fi games. 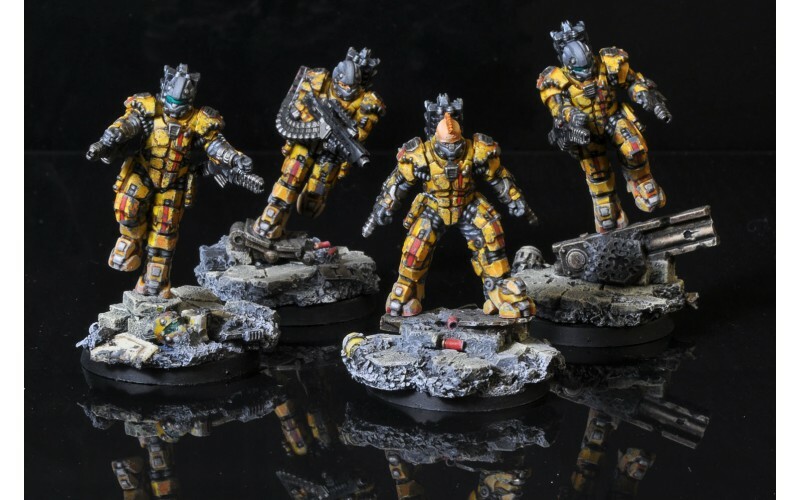 On the other hand, those Ajax armors of the Unity Council look nice and imposing, and both factions have even cooler goodies in their range like APCs and mechs. Anyone interested in AFTERLIFE or Anvil’s miniatures for other games?